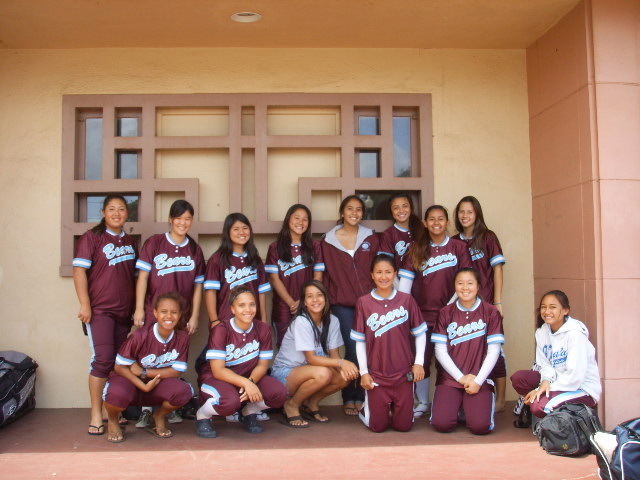 The Baldwin High School Girls’ Softball Team should be practicing on its new field by the start of the 2012 season – right on schedule! The State has made substantial progress on construction of the new field, which was negotiated as part of a settlement agreement with the State and Maui County last year. You can read more about this ACLU of Hawaii case here and here, and you can read the Preliminary Injunction issued by the Court – withdrawn as part of the settlement agreement – here. As of mid-October, the State reported that most construction on the field was complete: the fences (outfield and baseline fences) were complete or nearly complete; concrete work (sidewalks and ramps) was finished; grass had been planted; and soil was on the infield ready to be spread out. The ACLU of Hawaii is very excited for the team to have the field it deserves, and we look forward to seeing them compete this season!